This is our central resource where you will find downloads relating to all our IBC and Drum products including datasheets, technical notes and UN certificates. Simply click on the download icon to begin. file_download What Are Dangerous Goods? 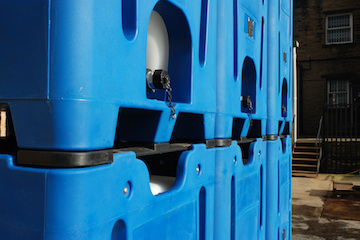 Francis Ward has been a supplier of reusable containers for more than half a century. 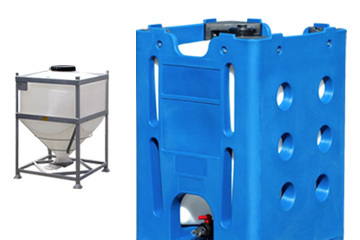 See the full range of high specification IBCs and Drums for both dangerous goods and general purpose applications. Copyright © 2019 Francis Ward. All rights reserved.